Ivy Queen Is Pregnant… I Know Im Shocked Too! Que Rico!! 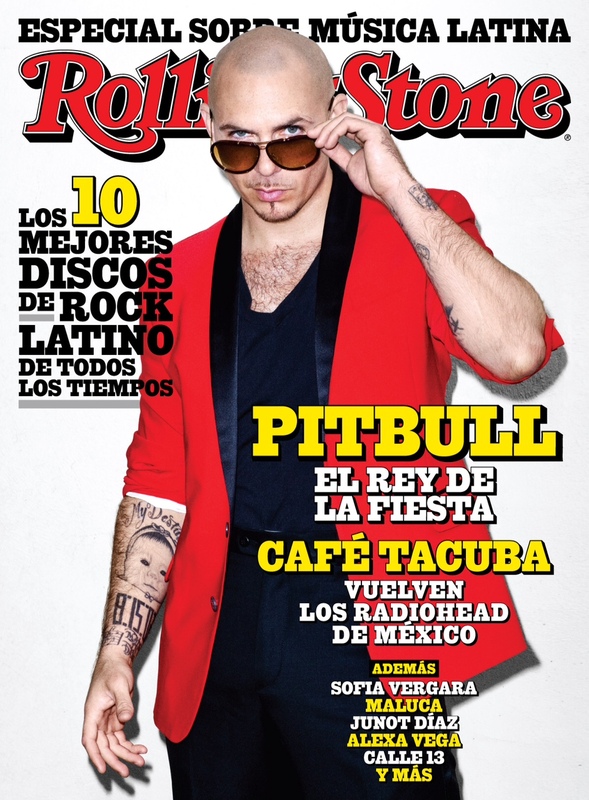 Pitbull On The Cover Of Rolling Stone Magazine 1st Ever Latino Infused Special Issue!! Can we say way to go Mr. Worldwide?! 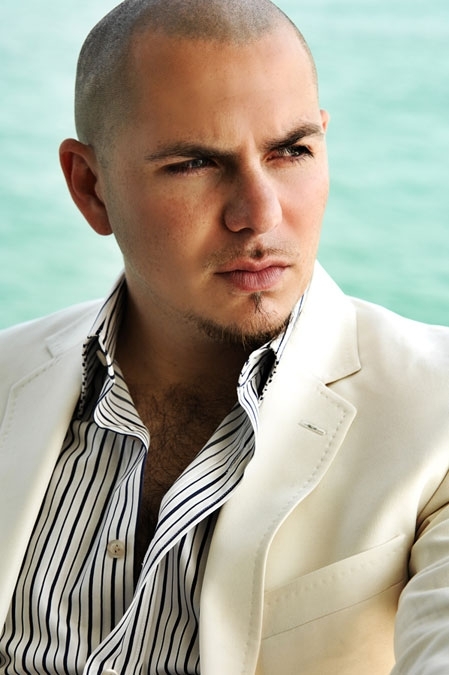 Miami rapper Pitbull will be on Rolling Stone’s 1st ever Latino inspired issue in 45 years! This issue will be released November.22 with Daniel Craig as James Bond on the cover and Pitbull on the secondary cover. Pitbull Reschedules Show In Santa Cruz, Bolivia For Tonight! Video Premiere !!! Mr.305 Inc’s Madai – Falling For You! Video Premiere Of The Week!! 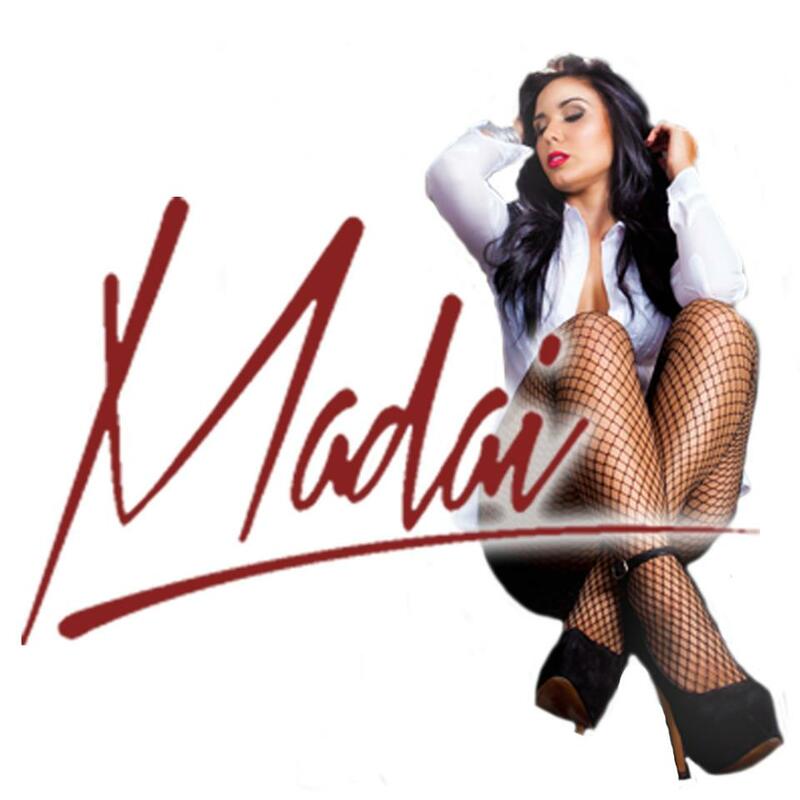 Madai- Falling For You! This song is Nikki305.com approved i absolutely adore everything about this song and video ! 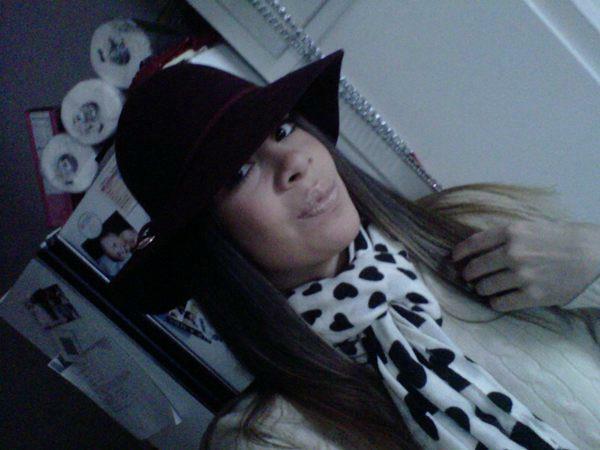 Shoutout to my girl Madai! 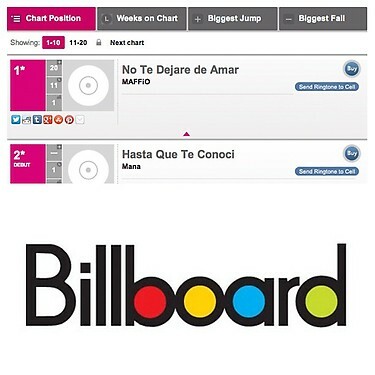 @Maffio ‘s No Te Dejare De Amar Reaches #1 On The Billboards!